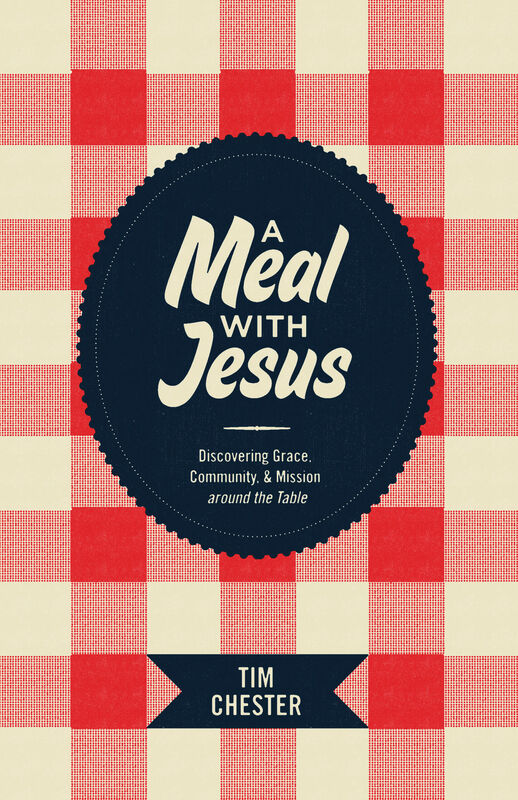 Tim Chester brings to light God’s purposes in the seemingly ordinary act of sharing a meal—how this everyday experience is really an opportunity for grace, community, and mission. Chester challenges contemporary understandings of hospitality as he urges us to evaluate why and who we invite to our table. Learn how you can foster grace and bless others through the rich fare being served in A Meal with Jesus. "I'm not sure I could name all the titles of the books Tim has now written. I've even written one or two with him. But this is the best so far, by far! It fed my soul and through it I enjoyed grace in a new way. In fact, the book is a sumptuous meal in its own right. Buy it, not just to read it, but to feast on it."